Disclosure: This post is sponsored by U by Kotex. I have been incredibly busy recently, to the point where I'm fairly sure I'm just going to burn out and get the flu or some other disease that will knock me out of my routine for a few weeks. Terrible, right? So when U by Kotex asked me about where I would go on a dream weekend getaway and what I'd bring with me, I started daydreaming of all the possibilities. Even if I can't actually go on this getaway... Planning it out in my head is helping me veer away from the child star breakdown road I was heading towards, if ya catch my drift. Ultimately, I decided I would ~mentally~ venture out to Miami Beach and just chill at the beach (or any beach that doesn't contain flesh-eating bacteria, thankyouverymuch). So what would I bring with me on my beach getaway? Truly, I only need a few essentials: a makeup bag filled with my foundation, concealer, brow pencil, mascara and lipstick, my favorite Maaji swimsuit, and the obvious: loads of sunscreen. And because you can never be too prepared, my trusty U by Kotex pads will always be stashed in my travel bag. Because forrrreal. Sometimes Mother Nature likes making surprise visits when it's the most inconvenient for you. The nice thing about the U by Kotex pads is their 3D Capture Core. I don't have to worry about any accidents when I have these pads on. And hyellllo, the packaging is adorable. I wouldn't be embarrassed if someone looked in my bag and saw these! What would you bring with you on your dream weekend getaway? 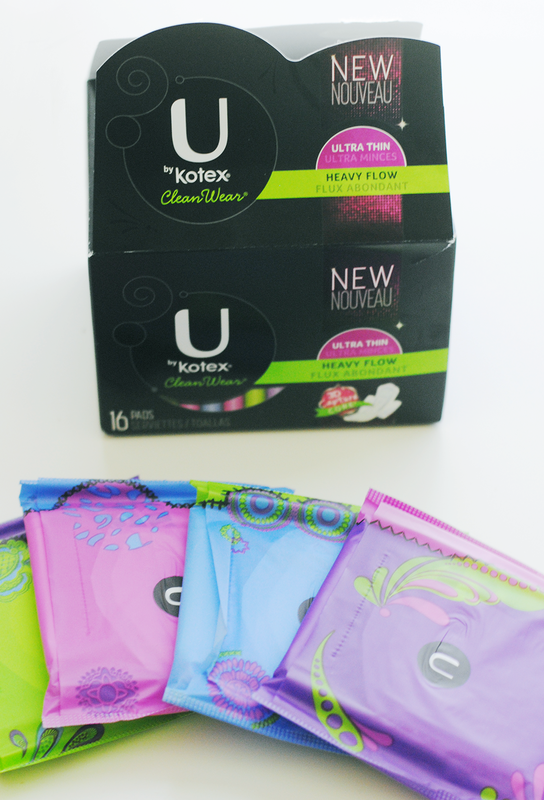 PS- click here to order your free samples of U by Kotex pads!